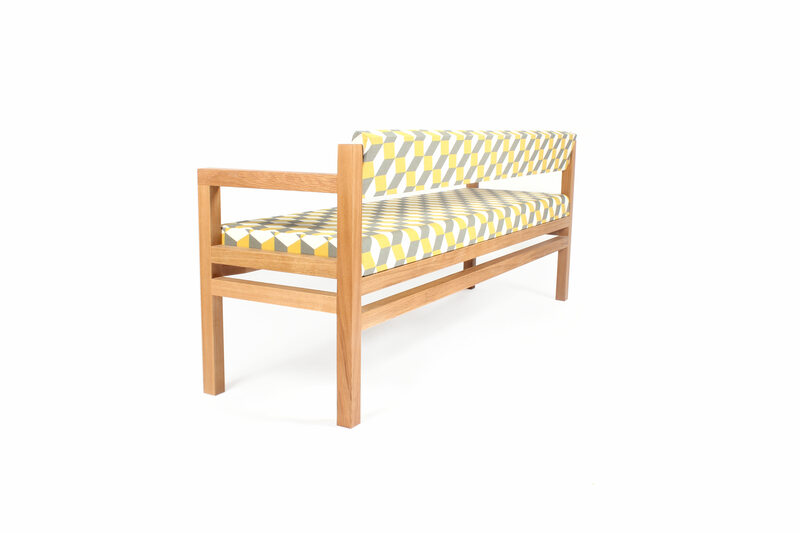 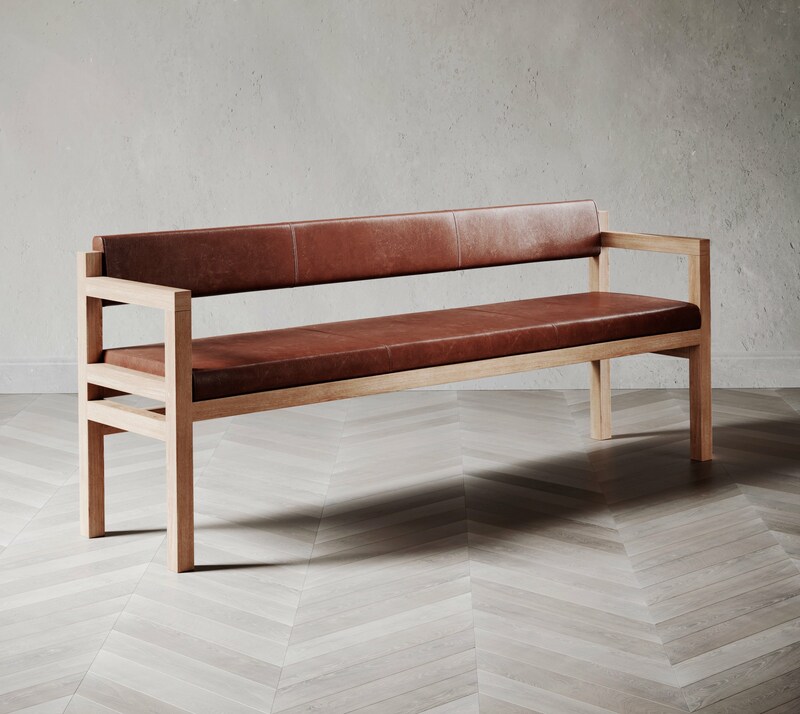 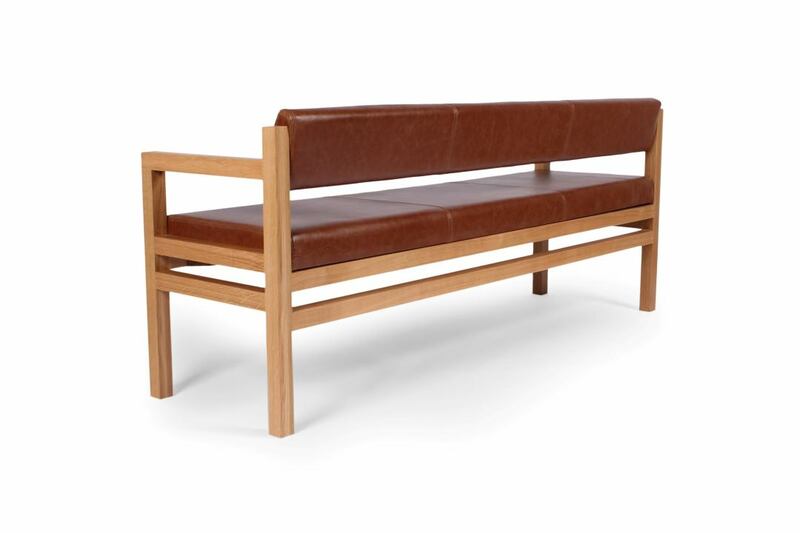 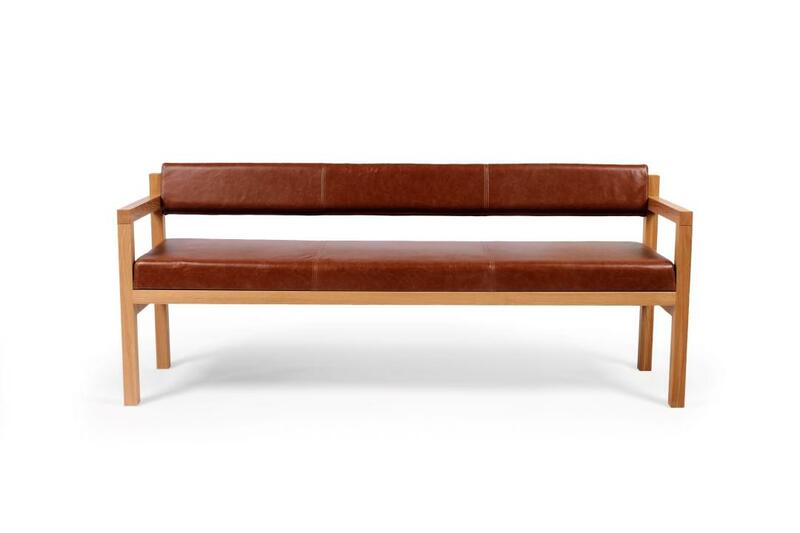 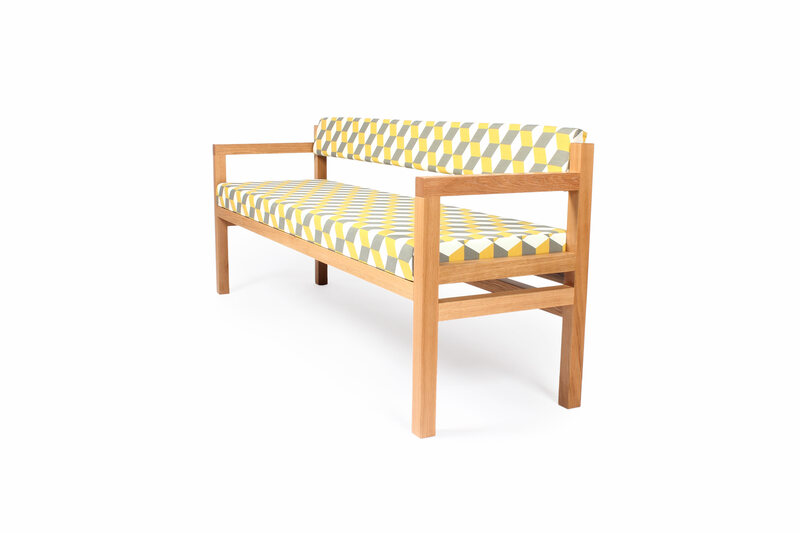 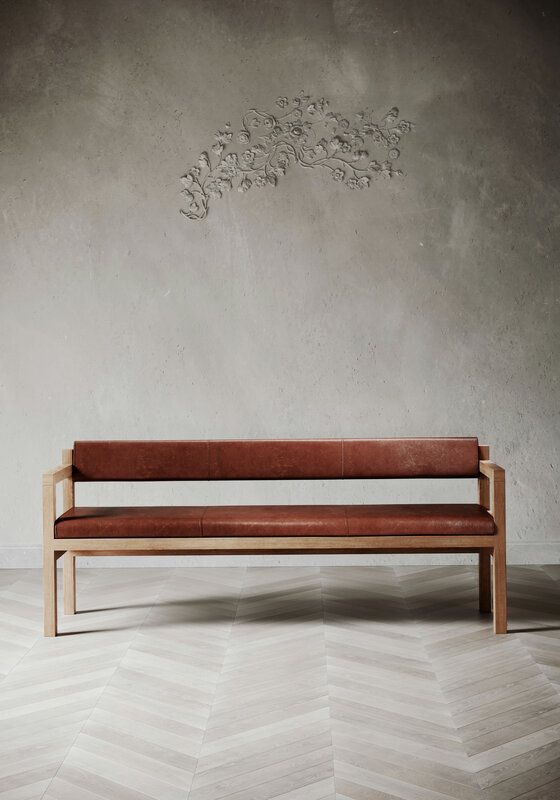 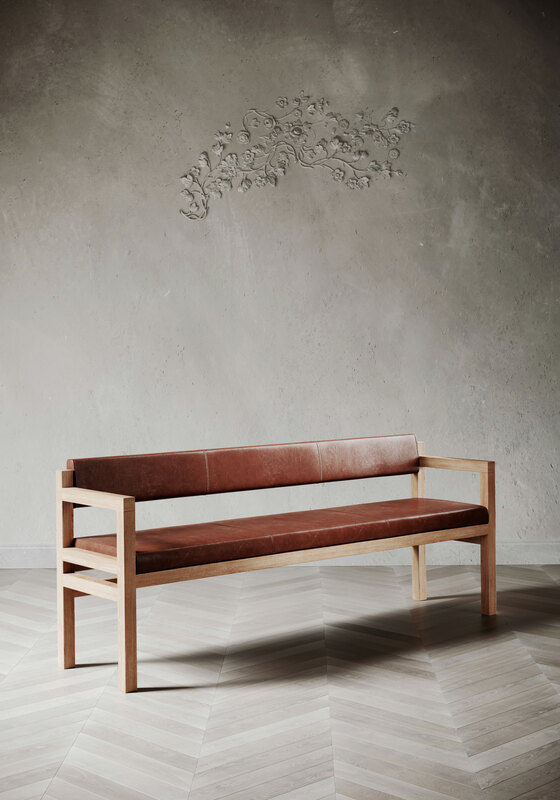 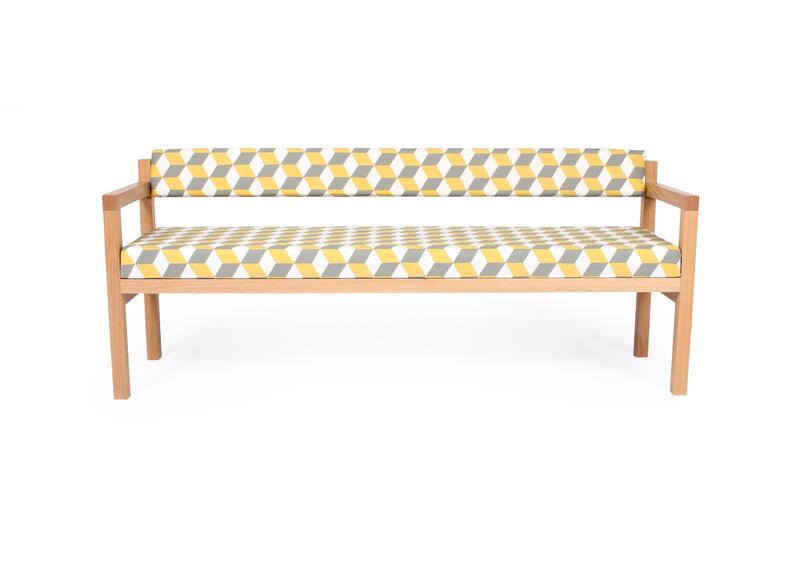 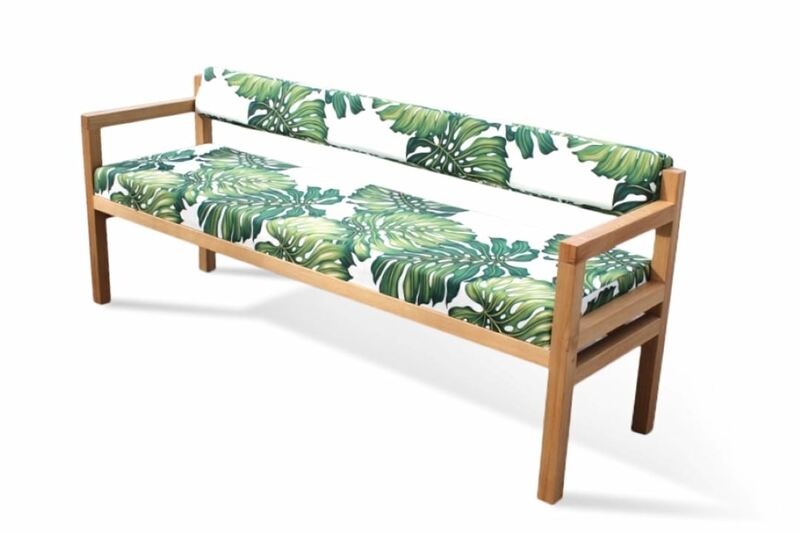 The Govan Bench in European Oak with vegetable tan leather upholstery and a hand oiled finish. 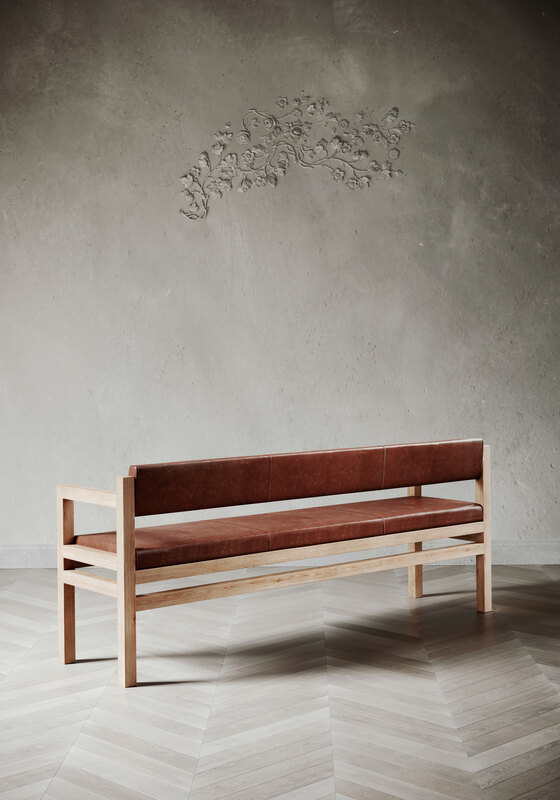 Part of our Govan collection, all the pieces are hand crafted using a combination of traditional and modern techniques to create a simple yet elegant design. 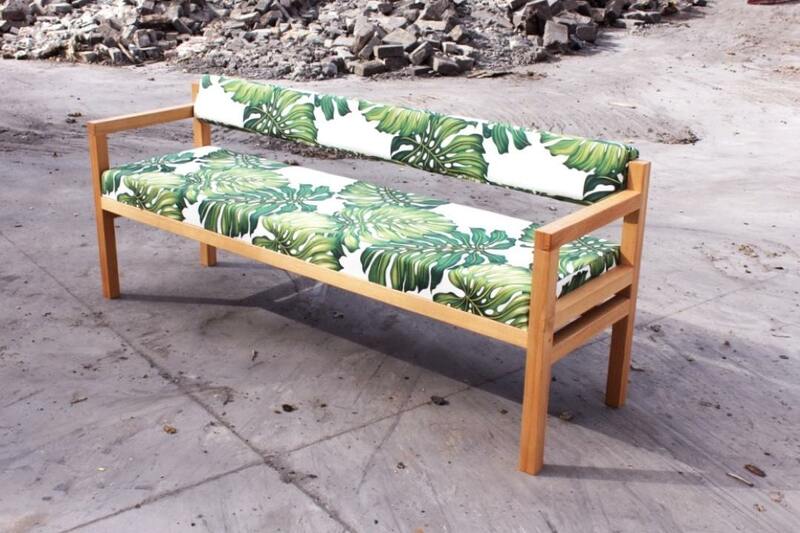 Sizes can be customised to your specifications and upholstery can be bespoke in your own choice of fabric. 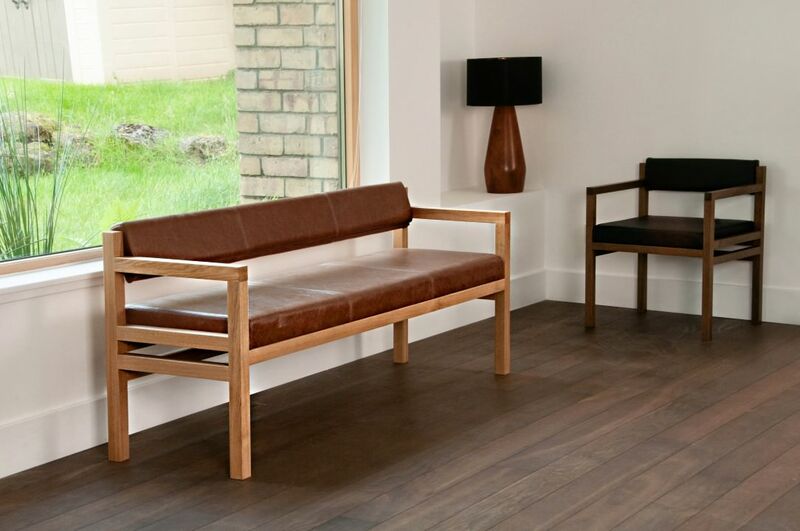 W1800mm x D500mm x H740mm. 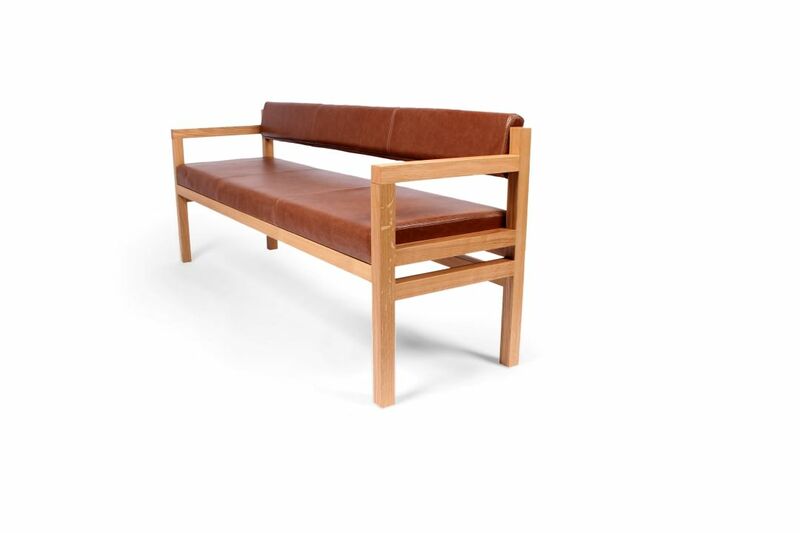 Please contact us to discuss pricing and delivery options.